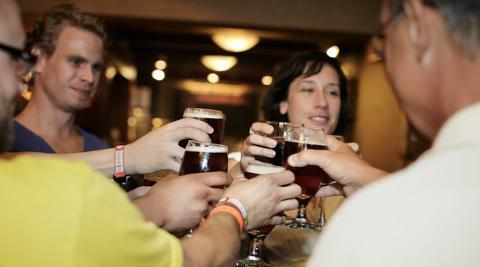 Join us for a historic Chicago pub crawl with an educational twist! You’ll explore Chicago’s entertainment history and learn about prohibition, jazz, theater, vices, and social clubs. 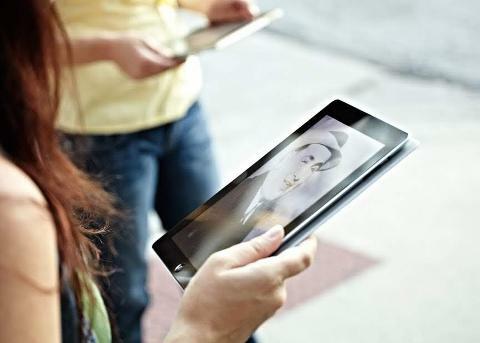 In addition to the tour guide’s stories, guests interact with historic photos and videos on shared iPads to connect with Chicago’s party past. Our evening walking tour stays mostly indoors, making it great for any kind of weather. We’ll enjoy our appetizers and your choice of wine or beer at three drink stops and explore history and architecture in between. In addition to bar stops, our groups see magnificent lobbies, Gilded Age mansions, and Chicago’s multiple underground layers. Drinks are on you - please see below. 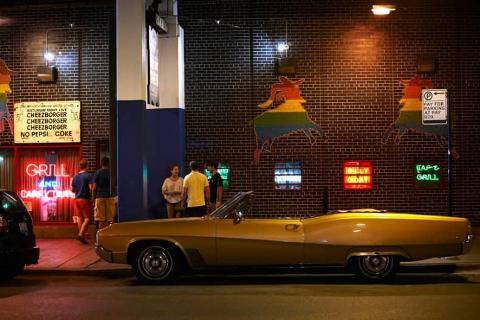 This tour more than a historic Chicago pub crawl – you’ll eat, drink, and learn about architecture, Prohibition-era history, and party culture. We’d like to say it’s a Speakeasy Tour or a Chicago Prohibition Tour, but truthfully very few bars in Chicago remaining today were ever speakeasies. We did find one stop on our tour that was a true speakeasy though, and an early Chicago jazz club to boot! 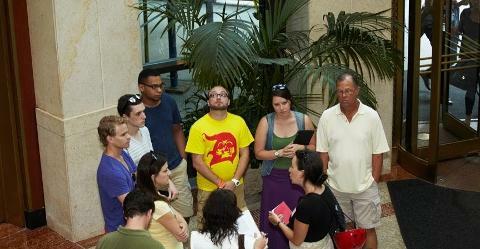 Who wants to listen to a volunteer tour docent rambling dates and names? 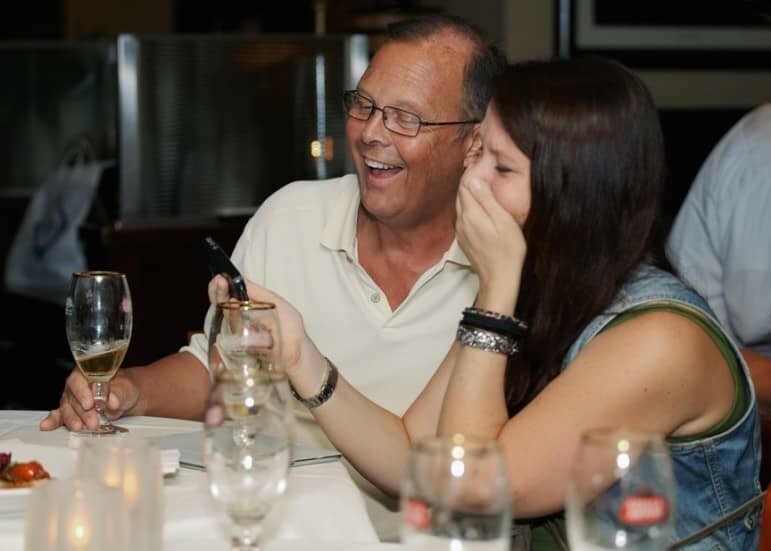 Don’t fret with us – our tour guides are highly trained, smart and fun! We are proud to be a top-rated Chicago tour company, with five-star ratings on Yelp and TripAdvisor. 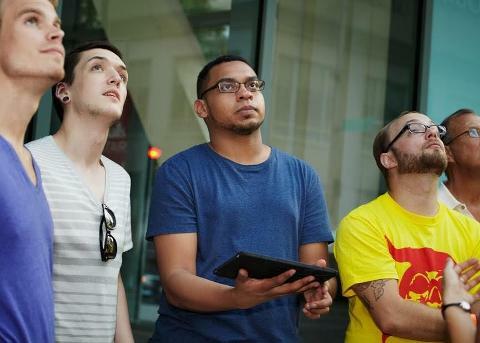 The Historic Chicago Bar Walking Tour is like a mix of a food tour, an architecture walking tour, and a mobile documentary film. 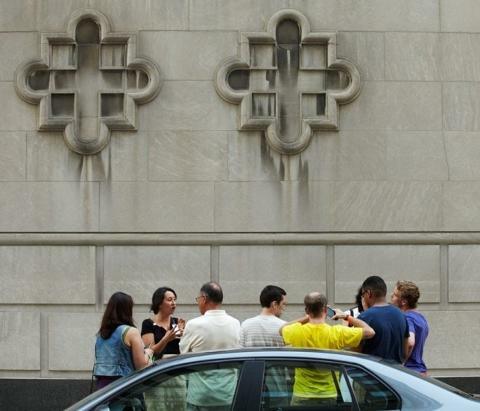 Book your tour early as the historic Chicago pub crawl often sells out. It’s a unique Chicago thing to do this summer! Reservations are $36 per person. Guests bring cash for beverages. Total cost is $39-$58 per tour guest inclusive of tour, food, beer, wine, gratuities, taxes. Drinks and server gratuities. 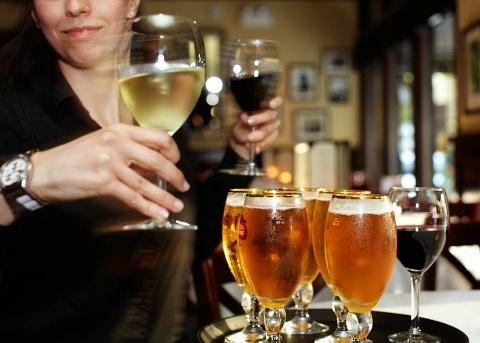 All guests must choose a beverage for the walking tour and bring cash to cover 2.5 servings of beer ($23), wine ($29), or water ($3).